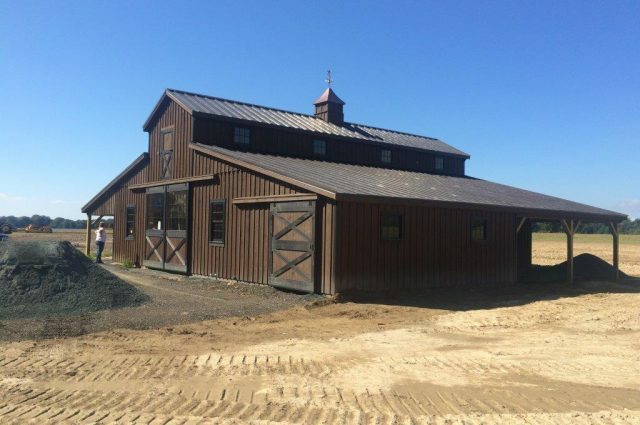 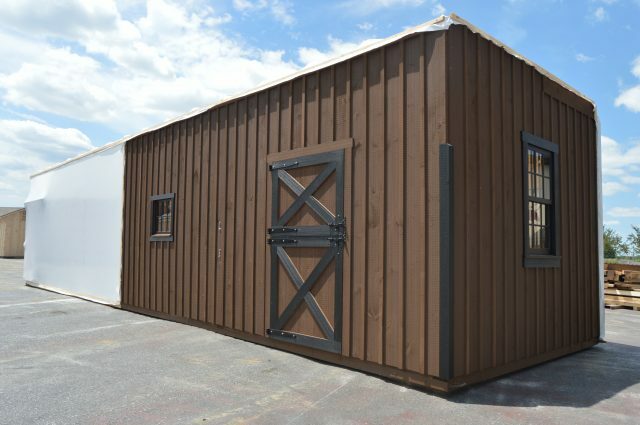 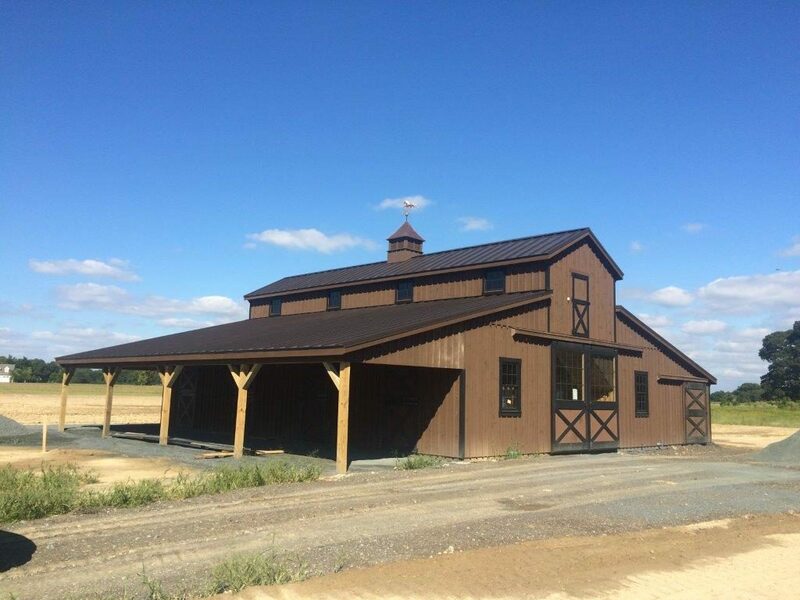 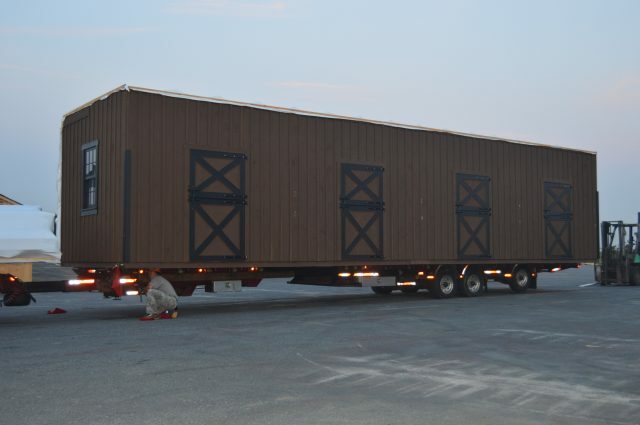 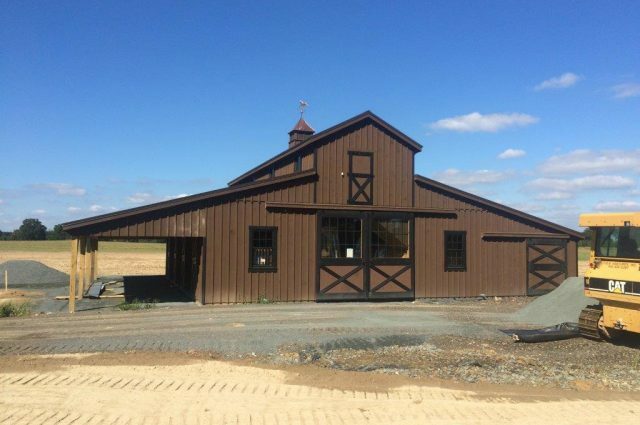 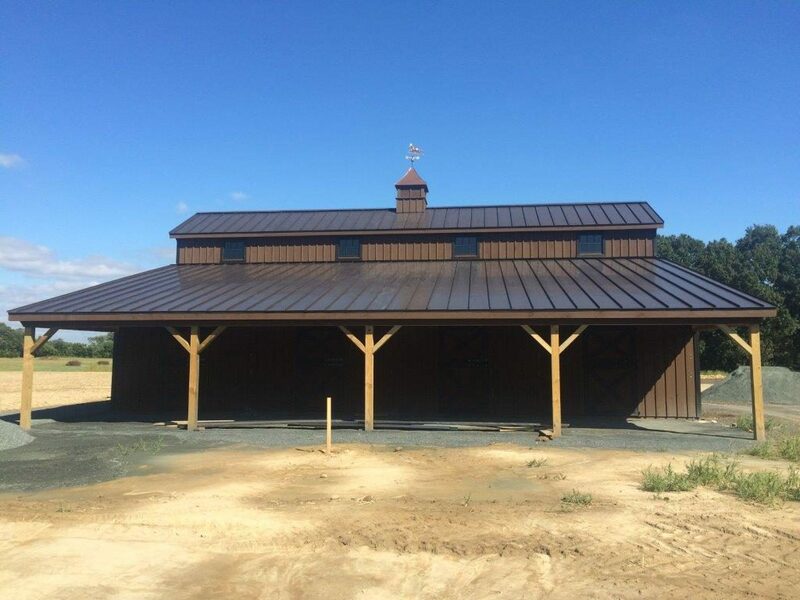 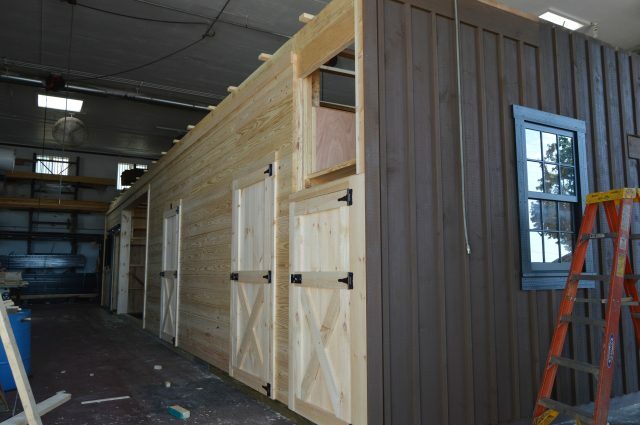 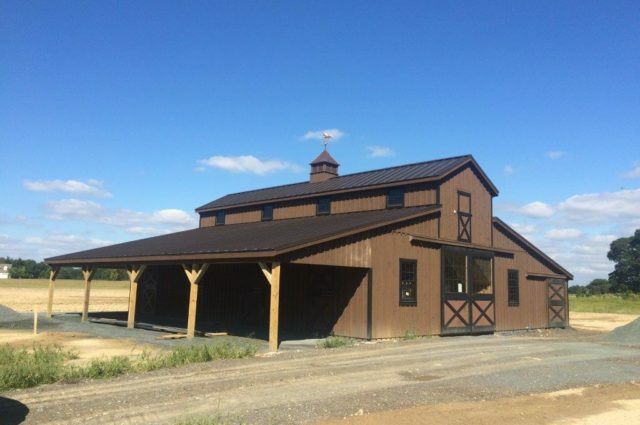 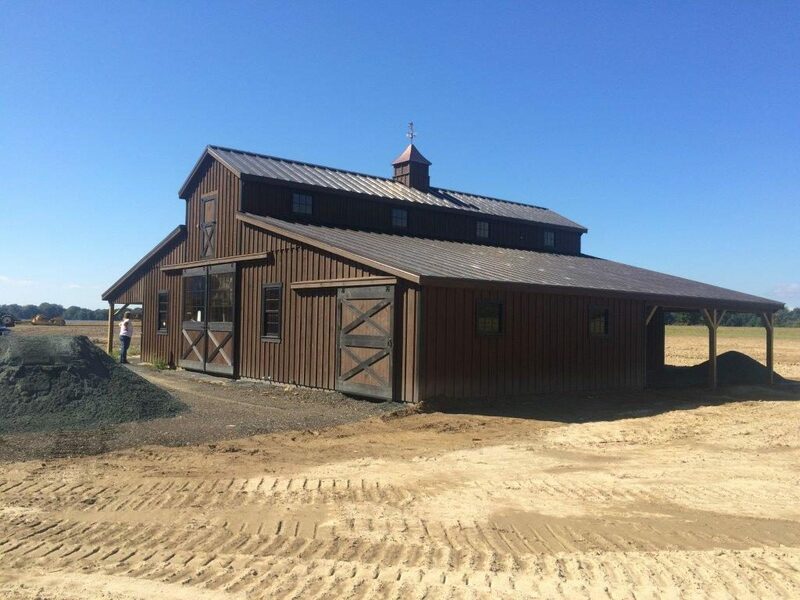 This large modular barn was originally manufactured in Litiz, Pa. 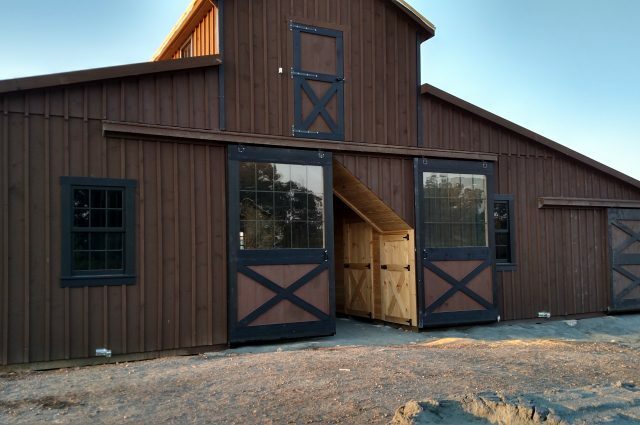 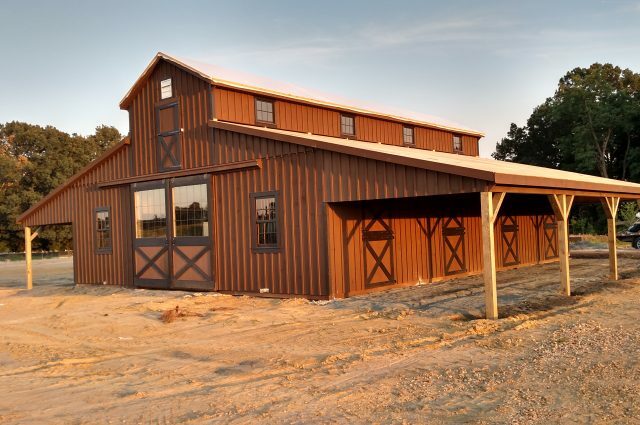 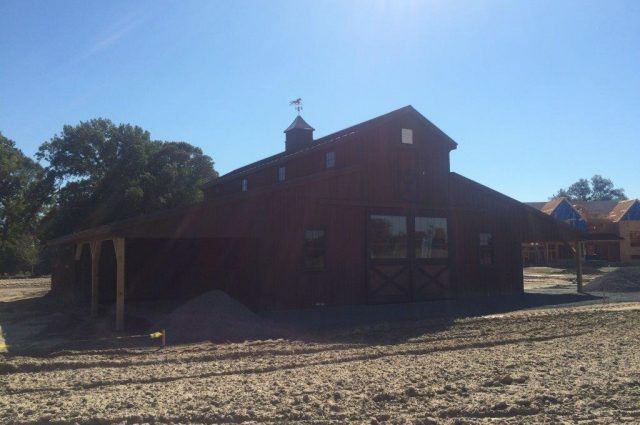 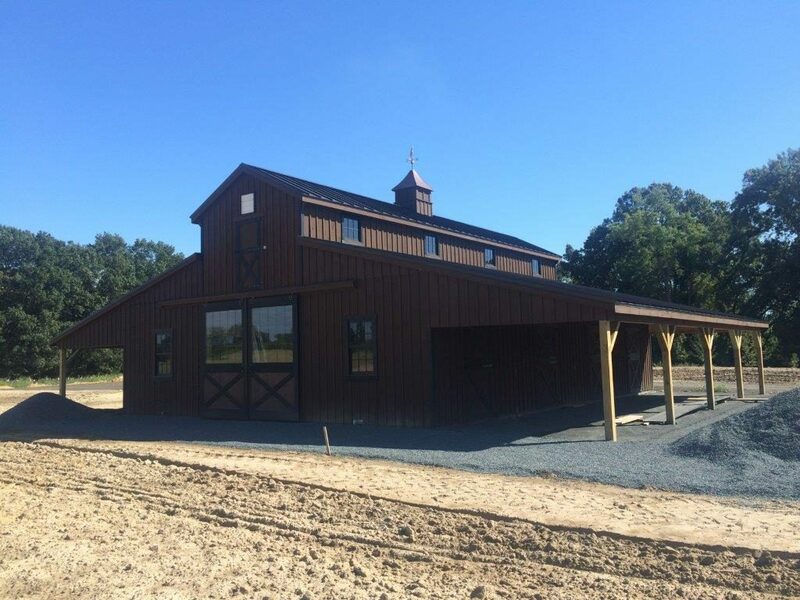 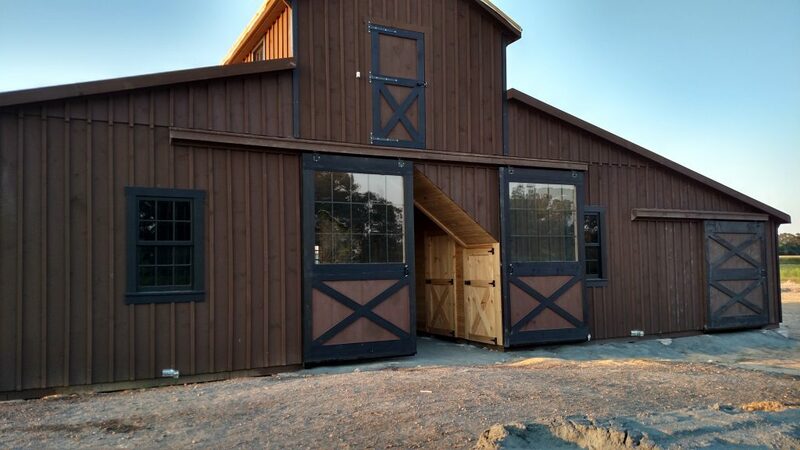 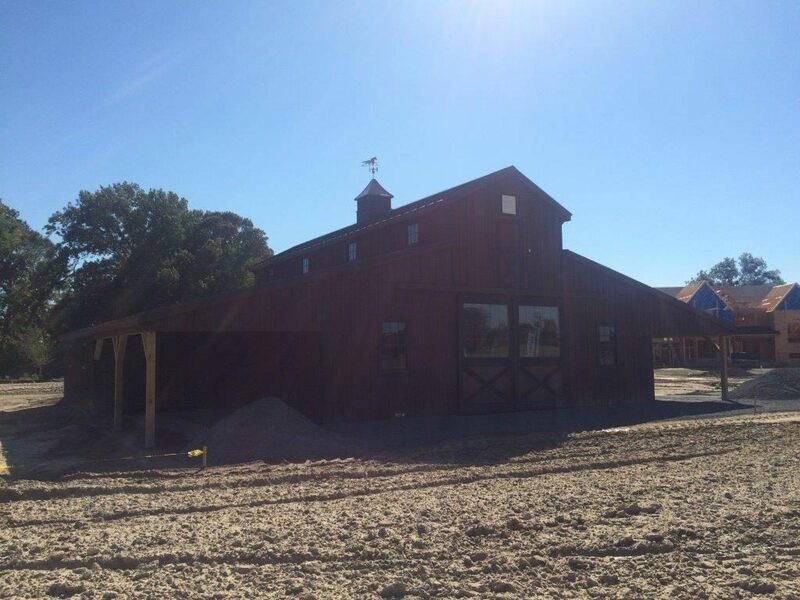 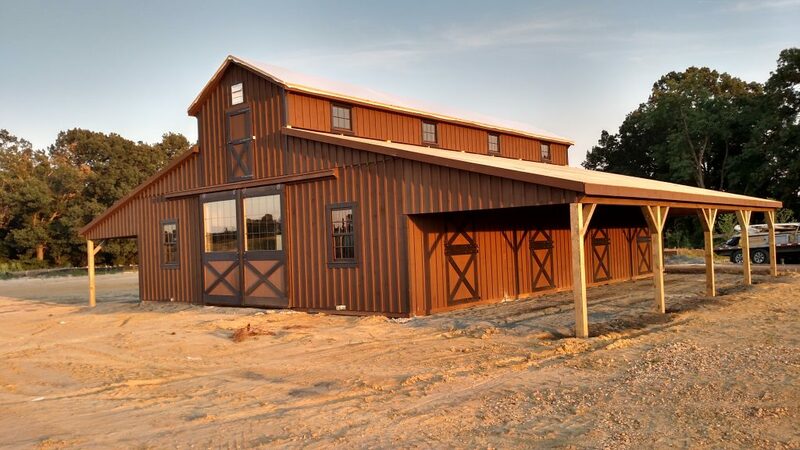 The Monitor barn is 36′ x 48′ with (2) 12′ Lean-Tos. 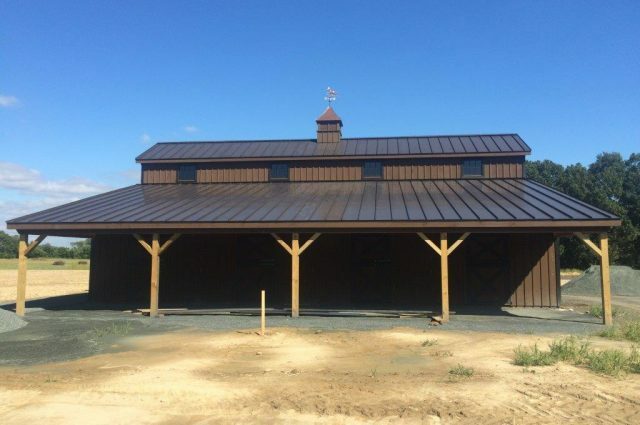 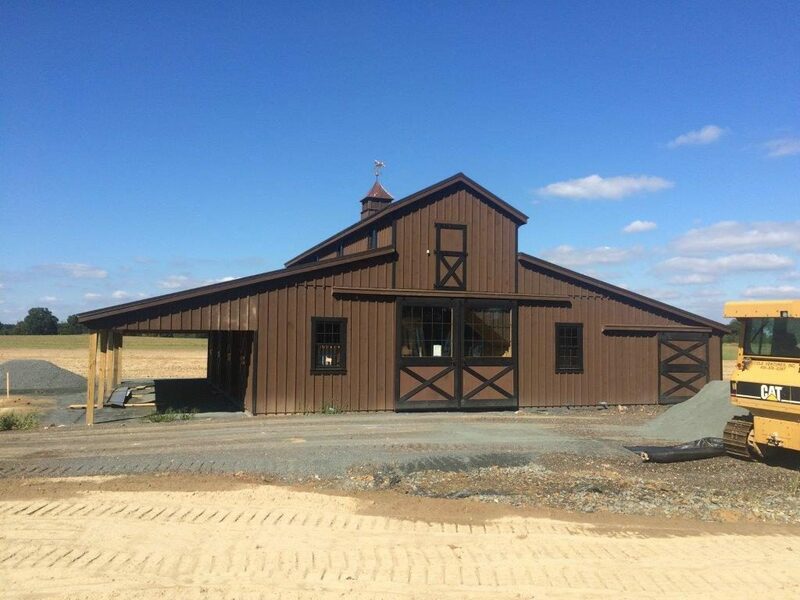 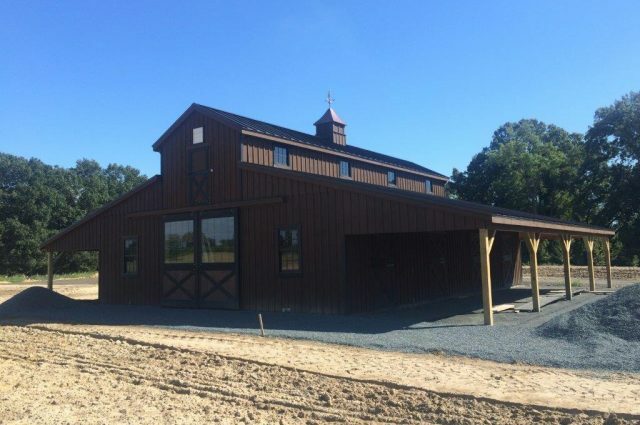 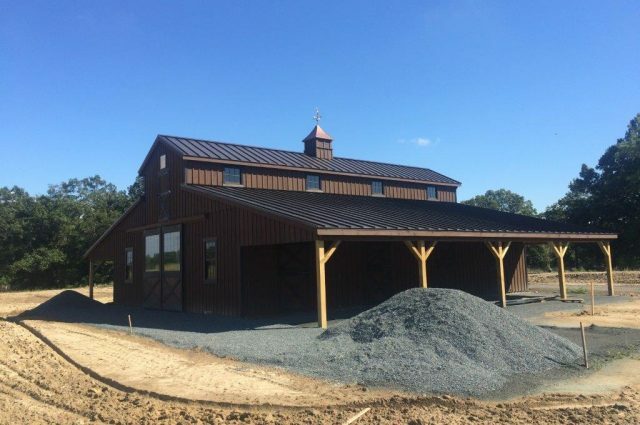 This beautiful barn is located in Easton, Maryland.